Welcome to Doyle Chevrolet Subaru serving Rochester, NY. We know that you have high expectations, and as one of the premier Rochester, NY car dealers we enjoy the challenge of meeting and exceeding those standards each and every time. We strive to be among the best dealerships in Rochester, NY to buy or lease your next car. Allow us to demonstrate our commitment to excellence! 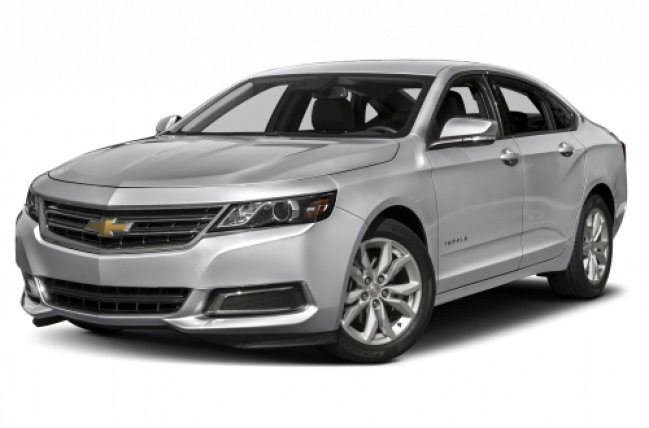 While you are here feel free to browse our online inventory for Chevy and Subaru. See something you like? Request more information about a vehicle using our online form or call (585) 671-5390. Schedule a test drive and investigate financing options. We make it easy! Our experienced sales staff is eager to work with you! Serving the Rochester, NY Area. Close by, Customer First, Lucky you. 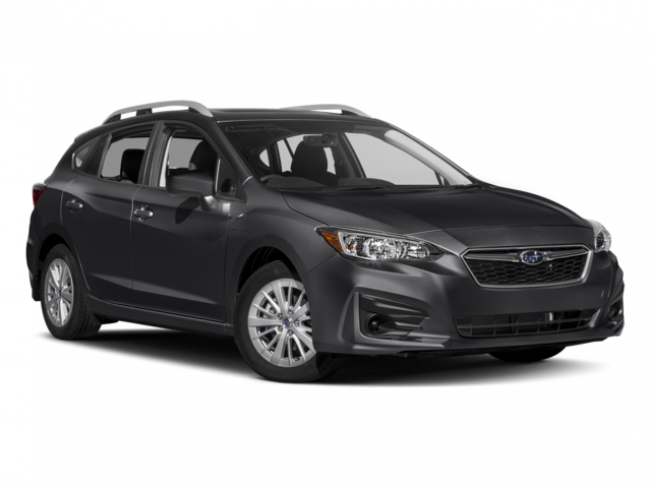 We offer the full line of new Subaru models including the Crosstrek, Forester, Impreza, legacy, and Outback. Browse our Subaru inventory page. 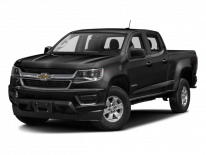 As your Rochester Chevrolet dealer, we provide new and used cars, trucks and SUVs as well as a variety of services for our Rochester Chevrolet customers. If you don't see the car you’re looking for click on CarFinder and complete the form. As one of the largest and best used car dealerships in Rochester, NY our inventory is constantly changing. We are happy to inform you when the car you want arrives. If you'd like to see a vehicle in person, click here for step-by-step driving instructions to our Webster, NY, site, or give us a call. We look forward to serving you!